A short walk out gets you to the main runs and at the end of your day you can ski straight down to your front door. 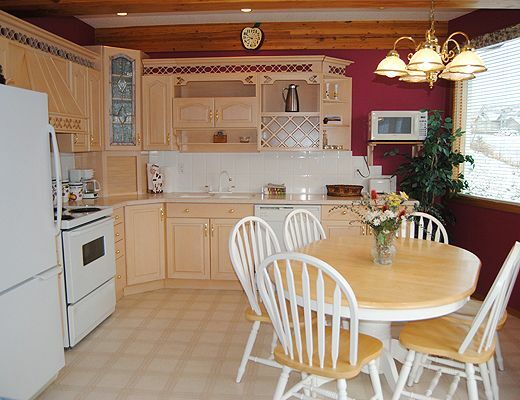 The Auski Chalet Suite sleeps up to 4 guests and is a great choice for families. 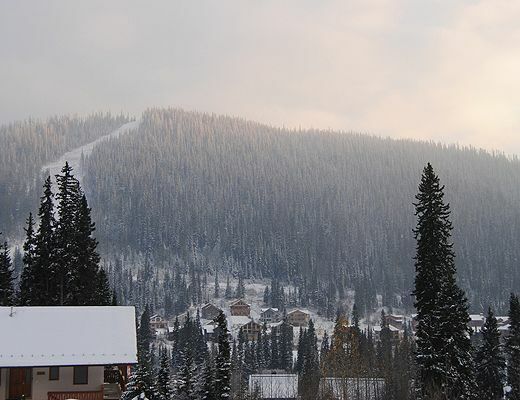 Sunburst Drive features many of the first truly Ski In & Ski Out homes at Sun Peaks. The homes along it's upper section literally look right out on the runs that feed the Sunburst Chair: Connector, Runnaway Lane, Blazer and Cruiser. Even the properties lower down Sunburst are only a short hike up to the runs and can be skied into for lunch or at the end of the day. 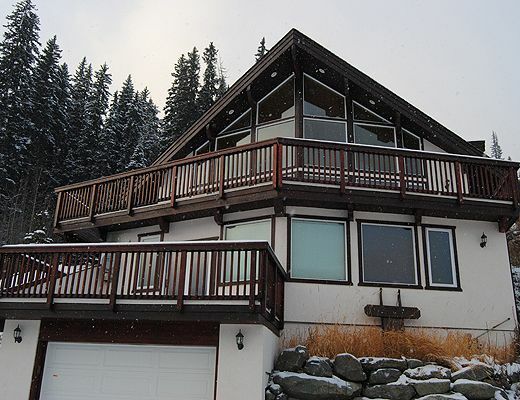 Whether built for luxury or for function, the homes on Sunburst are for gatherings that plan to make the most of a ski holiday at Sun Peaks. 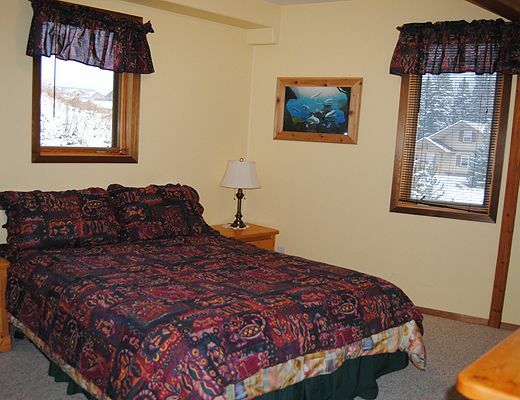 Special Note: *The Auski Suite is not rented out on it's own. 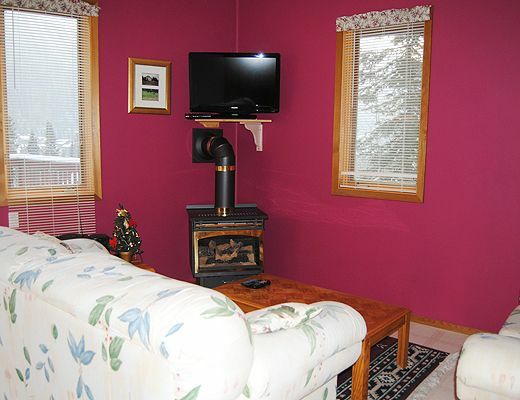 This listing is shown only as a reference for guests interested in booking the entire Auski Chalet (Main + Suite).